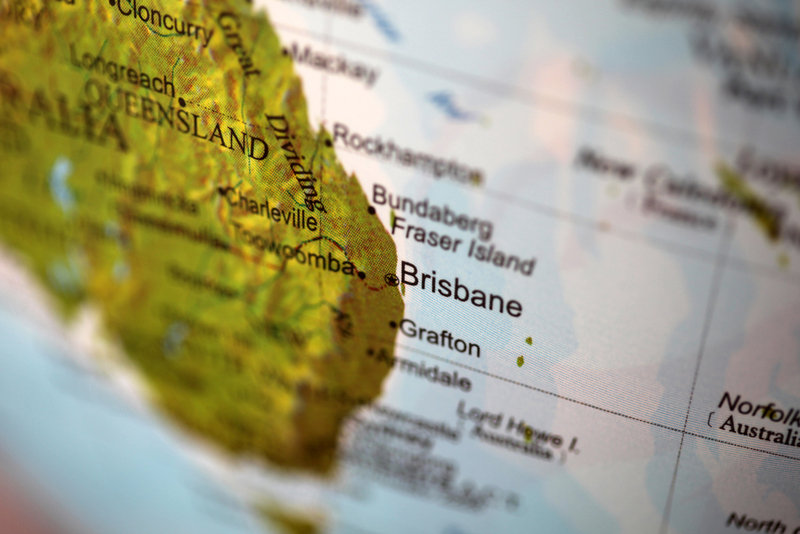 The Australian reports that Laramide hopes to raise $10.2 million in an IPO slated for February, in order to forge ahead with its flagship Westmoreland uranium project in Australia's sunshine state. Bell Potter Securities will be the chief underwriter for the IPO, which will see 10 – 12 million CHESS depository receipts issued at a price of AUD$0.85 each. Queensland Premier Campbell Newman indicated last October that the mineral-rich state would lift a three-decade ban on uranium mining, in a move which could potentially bring up to AUD$10 billion in deposits to the market. Nuclear energy is receiving renewed attention in developing economies such as India and China, who consider it a viable replacement for high pollution fossil fuels in their energy portfolios. Australia's is home to the world's largest known uranium reserves, and is currently third biggest producer after Kazakhstan and Canada.